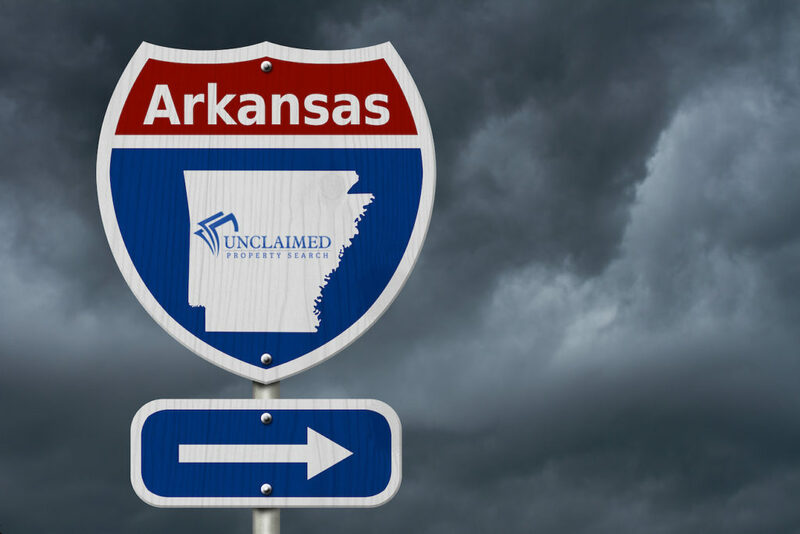 These entities and individuals are referred to as “finders.” Finders approach Arkansans who are known to have unclaimed assets and offer to claim those assets on the owner’s behalf for a high-percentage fee. 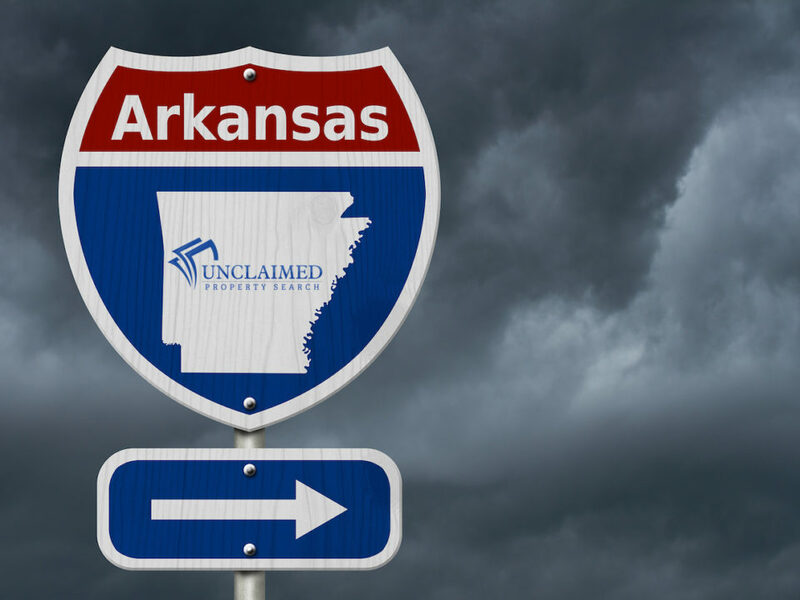 Finders often use insincere tactics to persuade Arkansans into entering into a contract. They fail to disclose that there is no cost associated with filing a claim when contacting the Auditor of State’s office directly.